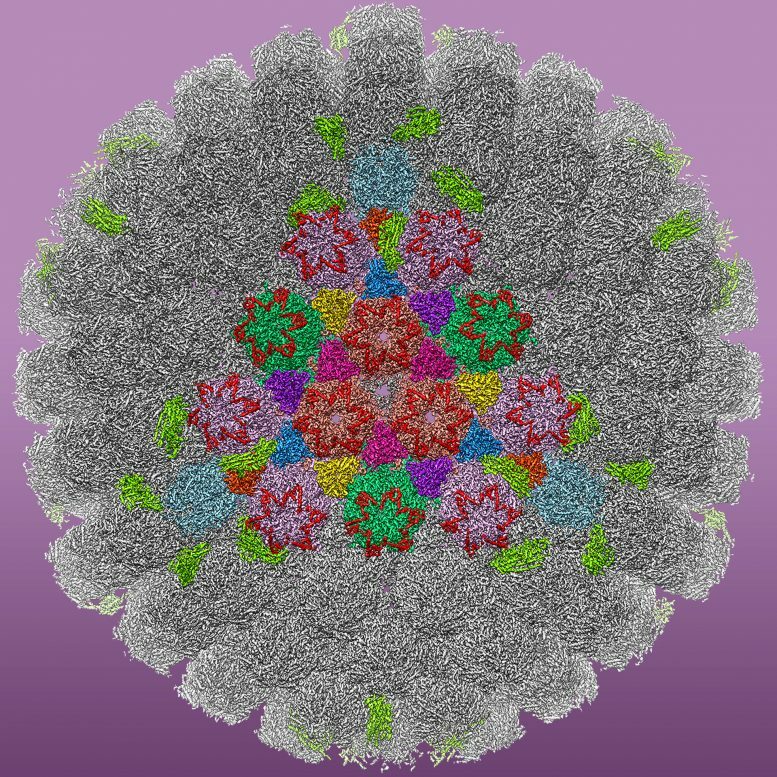 2 Comments on "New Images Provide Insights Into How HSV-1 Works"
I’ve seen the great importance of natural supplements and the wonderful work they have done in people’s lives. I wonder why people still spend their money on surgery, injections and drugs each time they are sick. Natural herbs can cure all kinds of illness.